My name is Claudia Batichon. I am a local photographer in the Greenville-Spartanburg area. I have a Bachelor of Science in Recreation Management, a Master of Science in Sport Management, an Education Specialist in Sport Management, and an Ed. D. in Athletic Administration. I have been a photographer since 2014. 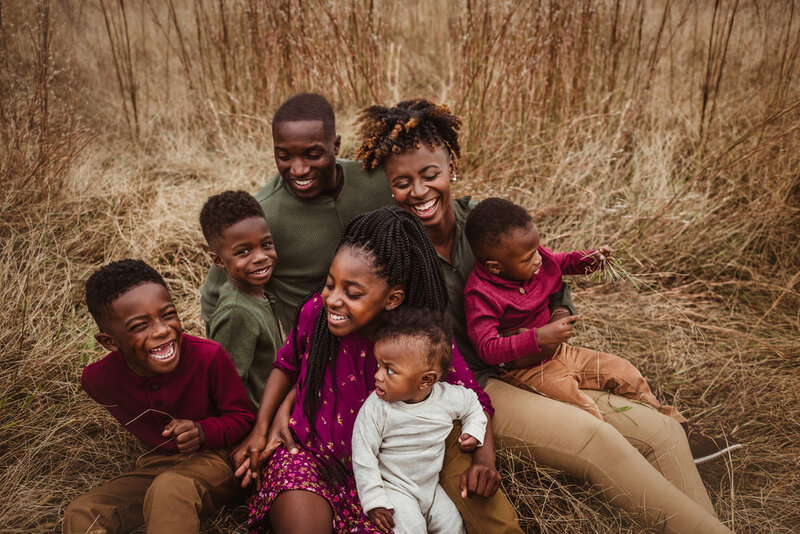 As a wife, mother, educator, and athletic academic coach, I recognize the desire to capture not just portraits, but priceless moments that is very significant to each customer. Every part of both of my jobs (teaching & photographing) feels like a true blessing because I get to do what I love every single day. Whether I am photographing a child, family, high school senior, capturing a wedding, engagement, elopement, or editing, I’m passionate about my work. I work hard at my craft because giving my customers quality portraits is my number one priority. The next time you want to hire a photographer, please contact me as I would love to capture your priceless moment through my lens. I want your photographs to tell a story. I want your photographs to have a purpose. I want your photographs to be a lasting memory of love, passion, friendship, and relationships. I love Magic Kingdom, but who doesn't. Named as one of Greenville's top family photographers in this article by HulaFrog.